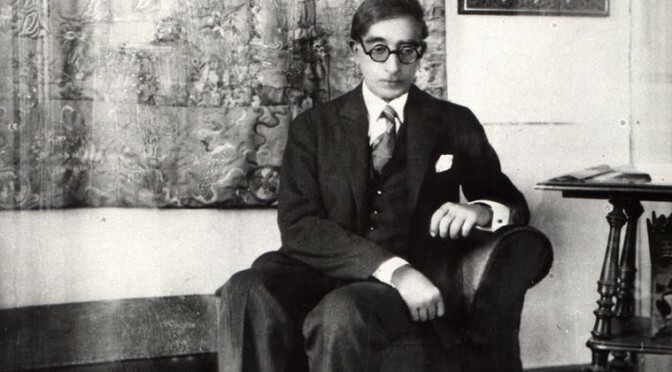 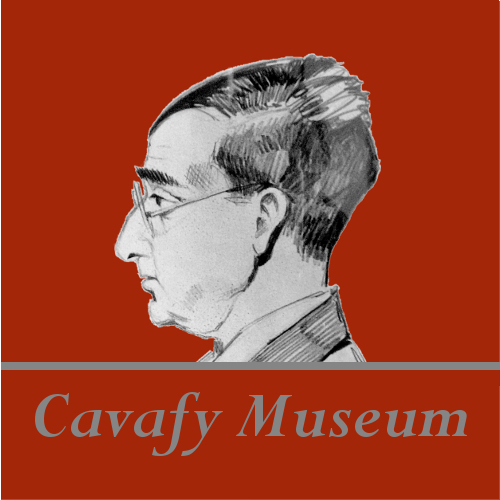 HFC–Nicosia presents the talk: Who Is Cavafy? 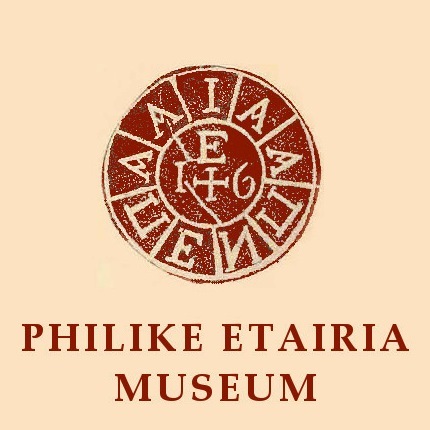 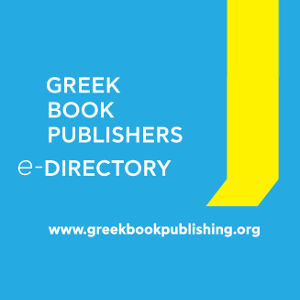 Exploring an Enigma, by Dimitris Dimipoulis, Professor at Panteion University. 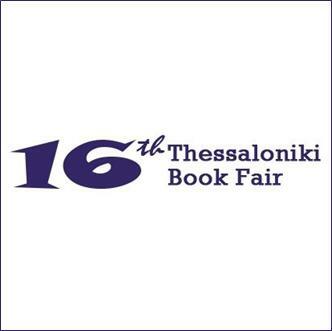 February 16, 19:00, at the cultural center of the National Bank of Cyprus, Archbishop Makarios III Avenue, Nicosia.